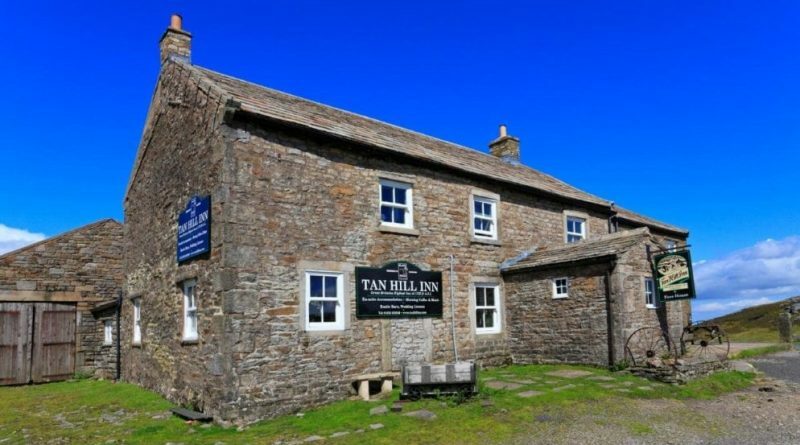 The new entrepreneur owners of Britain’s highest pub, the Tan Hill Inn, are looking to the North East’s dark skies in an effort to give it international appeal. Andrew Hield and Mike Kenny took over the tavern in the Yorkshire Dales National Park – which sits 1,732ft above sea level – at the start of June. 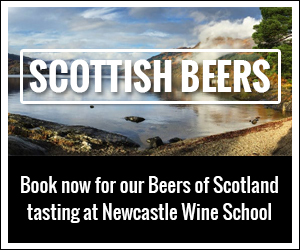 And they have grand plans for the high up hostelry, with improved facilities for campers, walkers and bikers, making more of the pub as a music venue, and star-gazing pods to capitalise on its status as a Dark Sky Discovery Site, where you can see the Milky Way with the naked eye. The new owners plan to start by improving the 17th century tavern’s guest rooms, with the night-time viewing facilities ready within two years. With the Tan Hill Inn also having played host to stars like Mark Ronson, Arctic Monkeys, Scouting for Girls and British Sea Power there are also plans to build on that musical reputation, with it possible that a marque could be used to increase the capacity of gigs to 500 people. And for memorabilia fans – or fans of Waitrose’s 2017 Christmas TV ad, which featured the pub – there will be more merchandise available including beer mats, T-shirts and bottle openers. The supermarket Christmas advert in 2017 saw a group of villagers find themselves snowed in at the Tan Hill Inn – something dozens of drinkers discovered for themselves in 2010 and 2013 when guests and staff were left trapped by deep drifts for up to five days.